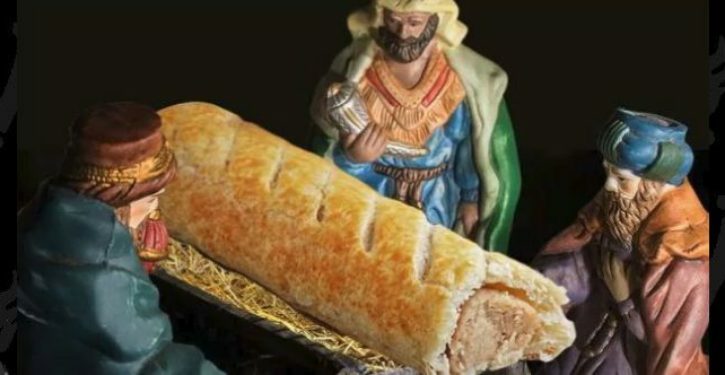 Greggs has apologised for inadvertently causing offence by replacing Jesus with a sausage roll in the Nativity scene. The bakery chain released the images to promote its advent calendar, which contains a voucher for a treat each day in the run-up to Christmas. Some complained after the image redacted Jesus in favour of a baked good.